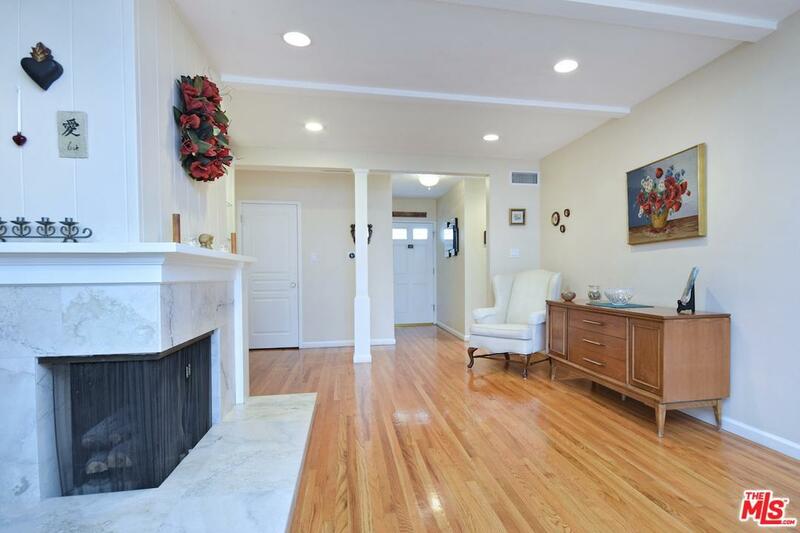 Richly done modernized home in a quaint Sherman Oaks neighborhood located on a serene cul-de-sac. Set foot inside on the beautiful hardwood flooring & into a naturally bright open floor plan while maintaining the cottage feel of yesteryears. 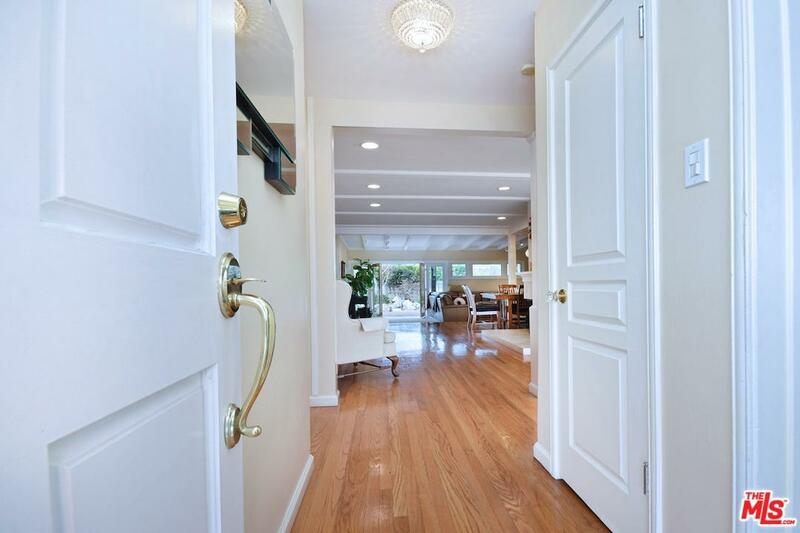 Throughout the home you will find an entertainer's style floor plan flowing seamlessly from one space to the next. An open beam family room is the perfect spot to unwind after a long day. Walk into the Chef's kitchen where you will find Stainless appliances, custom cabinets, stone counters & a cozy breakfast nook overlooking the yard. Four spacious bedrooms or 3 + a home office. 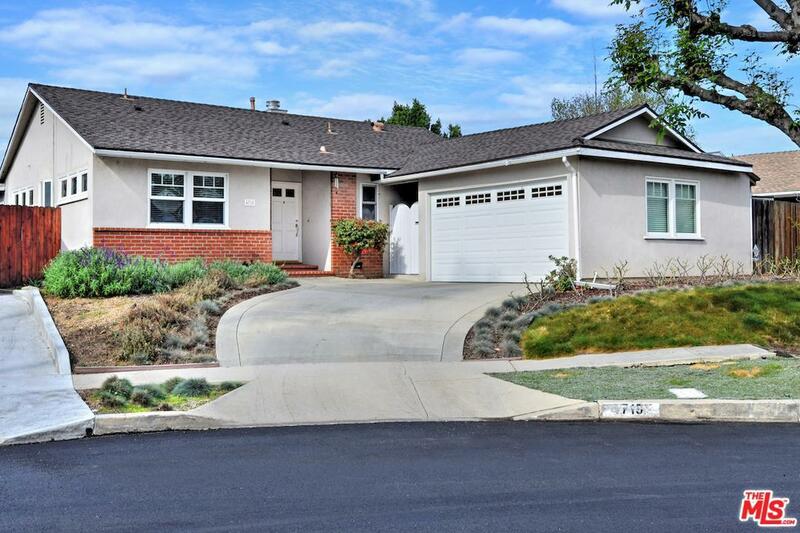 Beautiful front & rear yards with drought resistant landscaping. Located close to all markets, shopping etc. yet a mere 25 minutes to Beverly Hills / Westside. A hidden gem done tastefully and fully modernized. Full size 2 car garage + storage. 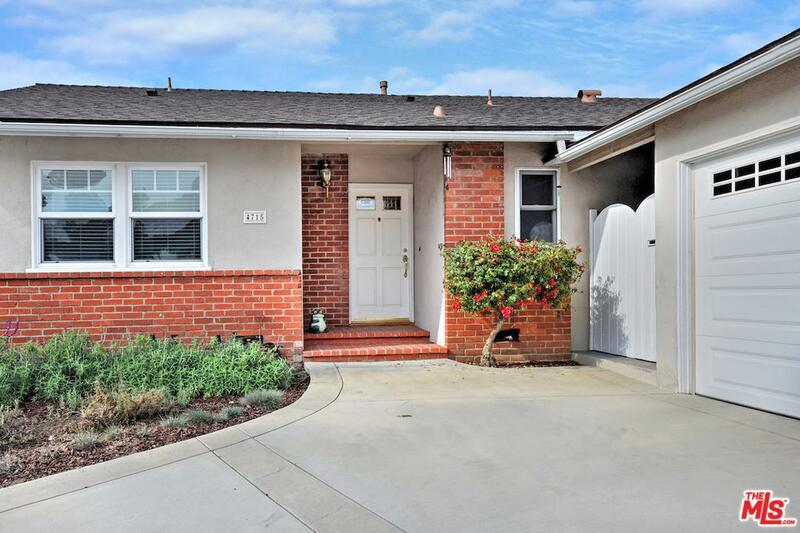 Listing provided courtesy of Kevin Driscoll DRE#01270052 of Coldwell Banker Residential Brokerage.